NEW DELHI, AUGUST 21: Paving the way for attracting more foreign students into the premier technical institutions in the country, the Council of Indian Institutes of Technology (IITs) has empowered the Boards of Governors of the individual IITs to decide the fee for international students. The Council has also junked the proposal to reform the admission process and has decided to continue with the existing Joint Entrance Examination (JEE) Advanced system. Putting an end to the various speculations related B.Tech courses and admission process into the IITs, the Council has decided that there will not be any further changes in the JEE (Advanced) system. Earlier, there were reports of a proposal by the Ministry of Human Resource Development that the Council is likely to end the JEE Advanced exam by doing away with the B.Tech courses and focus only on post-graduate programmes. It has also decided that there will be no revision in tuition fee for the undergraduate courses. The 52nd Meeting of the Council chaired by the Union HRD Minister Prakash Javadekar decided that the IIT-PAL designed to help the students prepare for the JEE Advanced Exam would be further extended, and would be made available along with hand-holding support through the SWAYAM portal. The issue of vacant seats in the M.Tech. 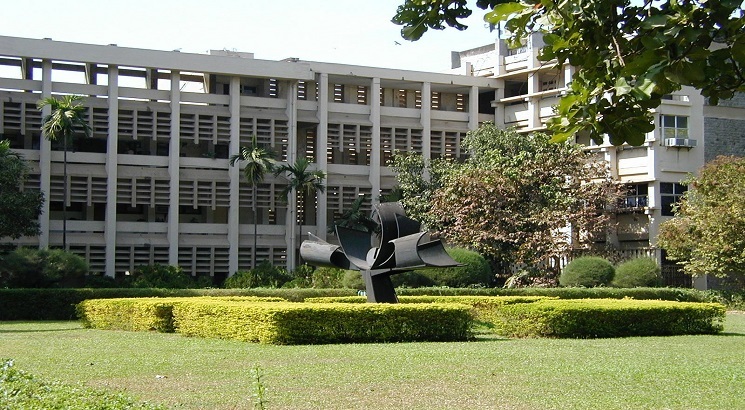 programmes in IITs due to students joining Public Sector Undertakings (PSUs) after being admitted will be addressed in a meeting with the CMDs of major PSUs to be held under the chairmanship of the Minister of Human Resource Development.